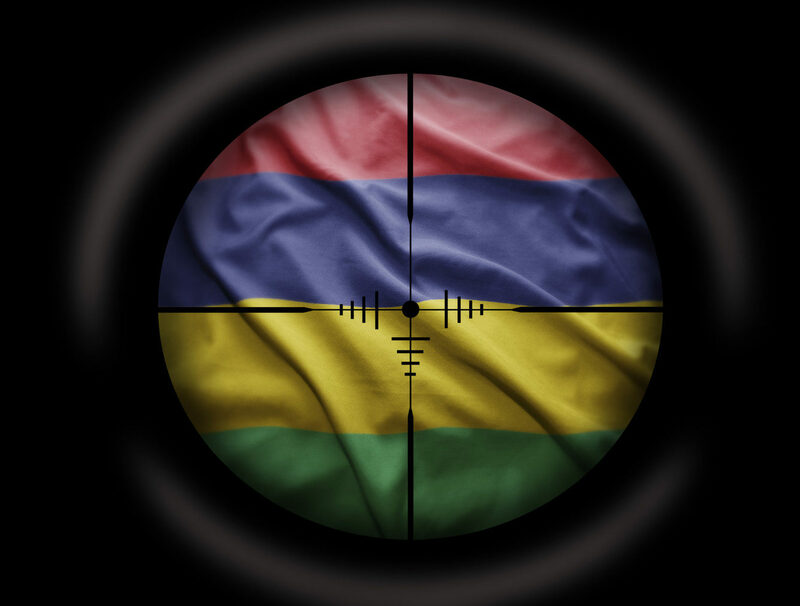 Monday, May 30th, Port Louis, in the early hours of the morning, shots were fired. 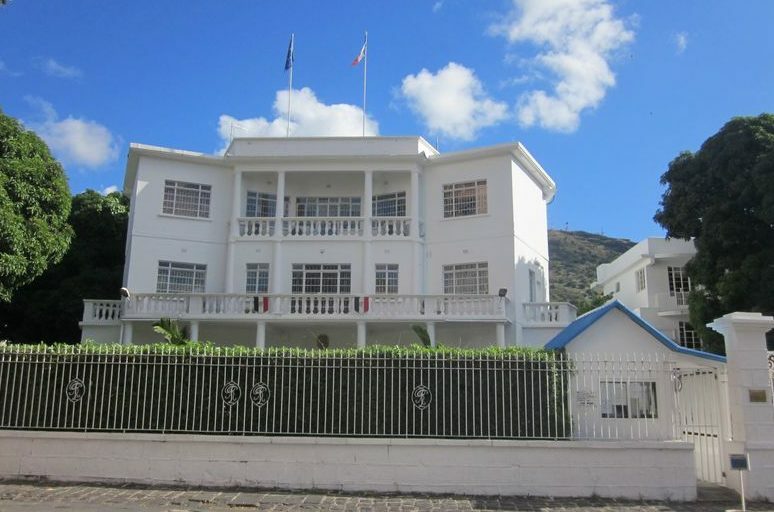 Small arms shots were directed at the Hotel St. Georges and on the French embassy building across the road. Nobody was hurt in the incident but security services found graffiti on the external walls of the embassy indicating the IS organisation. Since then, the security level of the capital has been raised. There are extra patrols and checks on vehicles as well as increased security for embassies. The local press is reporting that investigators are tracking a “recruiter” who is involved in the radicalization of followers and inciting them to jihad for the IS. According to certain press reports there are around 13 people here who were deported and returned to Mauritius from Turkey in March 2015. Not good news for our little paradise which boasts racial and cultural harmony. The Commissioner of Police made a public plea on television to avoid panic but to also ask for public co-operation. It is hoped that this security issue will be quickly resolved through arrests and justice instruments. Paradise cannot afford bad publicity which would harm its tourism sector. However, globalization has brought negative issues to our shores. 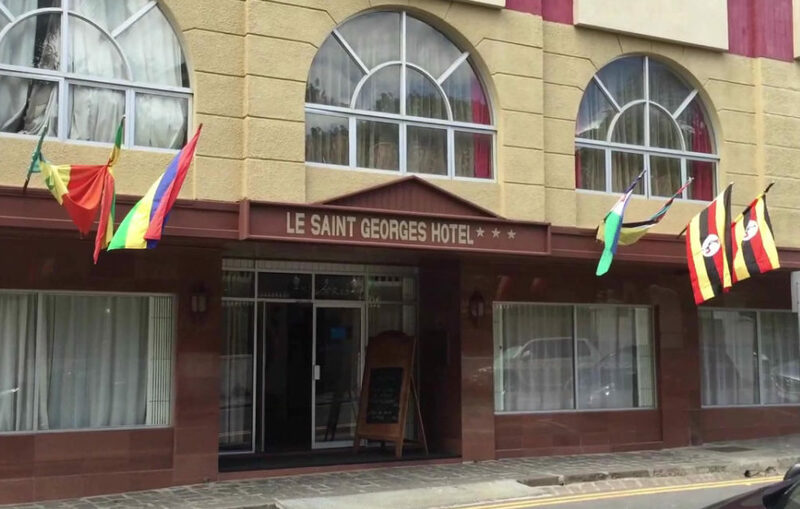 It is one that was to be expected after the change in international travel policies here which allowed charter flights and many more airlines to come to Mauritius. The direct flights between Turkey and Mauritius is just one that comes to mind for security measures. This incident will no doubt have had its effect across every sector of society here but paradise will prevail. So Sorry to hear that MU may well have been targeted by the imbeciles who know no better than to create a world full of their apparent ideas. That shows they have absolutely NO principles by which they’re fighting for. If they can attack such a small AND tolerant island of beautiful people – all their spouting about Allah and the Koran is thrown out the window. Indeed, there is no logic in pure hate.